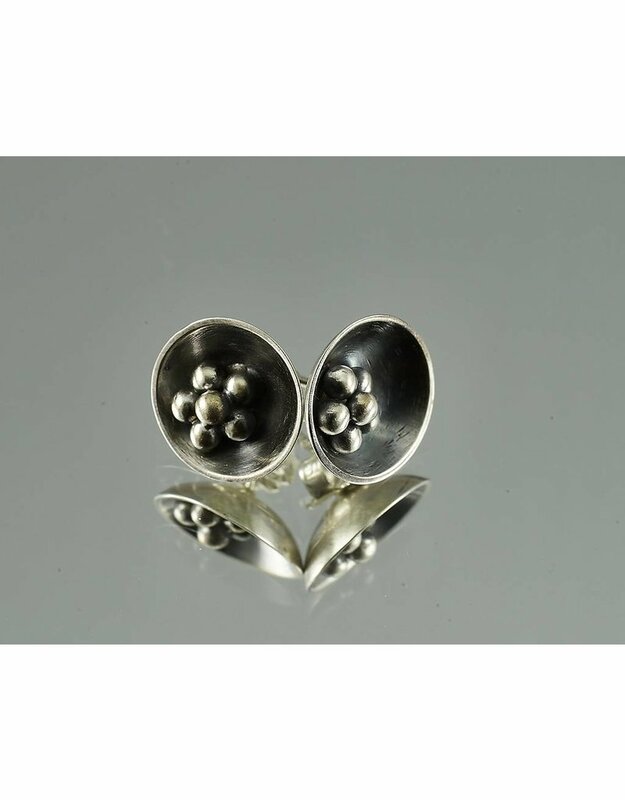 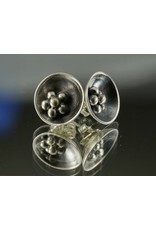 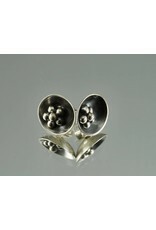 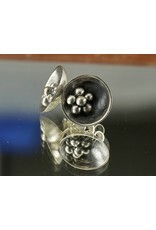 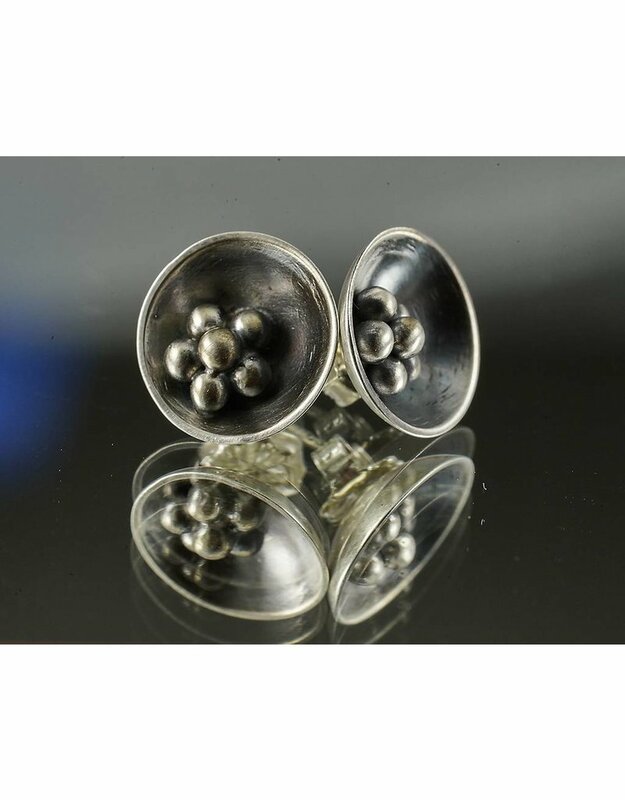 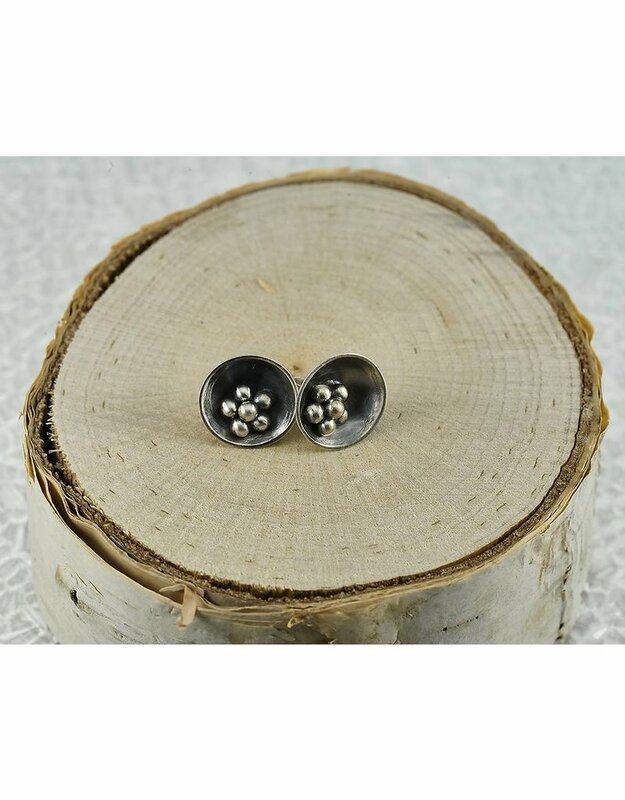 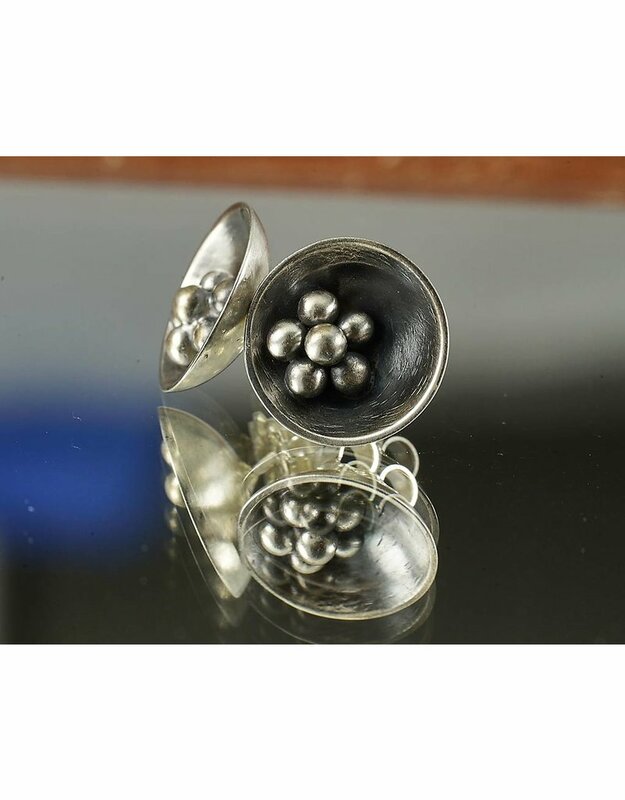 Beautiful sterling silver stud earrings with oxidized balls. 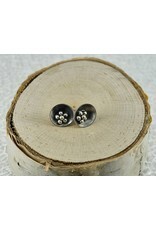 The studs are made of sterling silver. 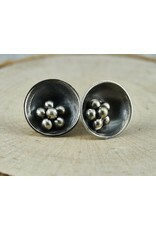 The posts and the ear nuts are also sterling silver.